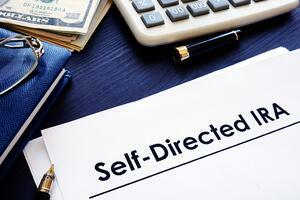 What is a Self-Directed IRA (SDIRA)? 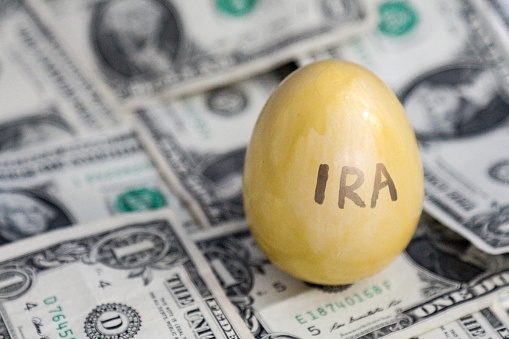 An IRA, or an individual retirement account, is a common investment vehicle in the United States and around the world. It works by allowing individuals to save up for retirement while enjoying tax-free growth or tax deferment. However, a traditional IRA doesn't allow you to explore the full range of investment opportunities. With a Self-Directed IRA, you'll have far greater choices available to you. 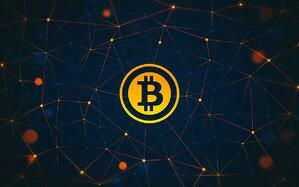 The best way to invest in crypto currencies is to do it in a qualified retirement plan (IRA, ROTH IRA,401K, etc.) to defer taxes, minimize accounting, and maximize control using a Self-Directed IRA with an international Limited Liability Company (LLC). This post by international attorney Joel Nagel is for those with a large retirement account(s) who wish to invest in foreign markets. It’s also for those who will invest their IRA offshore with leverage, a mortgage, or in a business or hedge fund that will return ordinary income rather than capital gains.